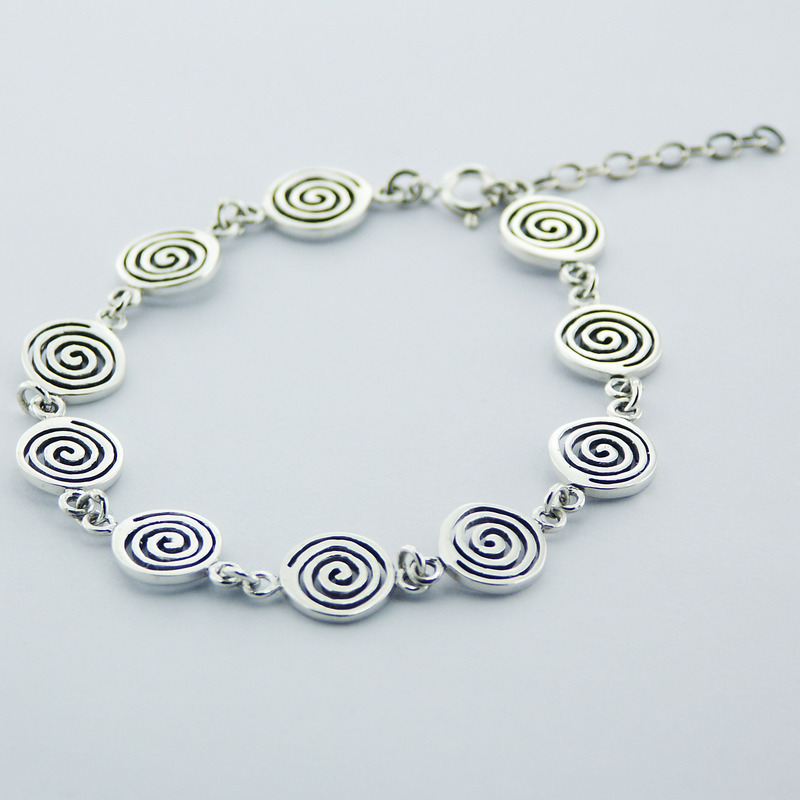 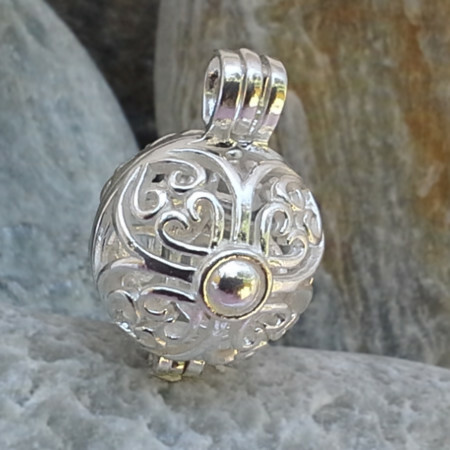 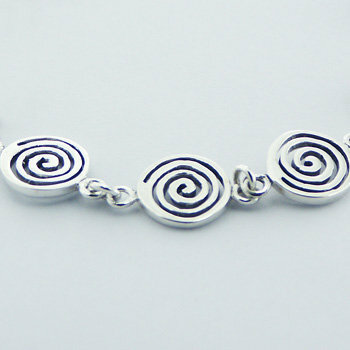 Plain Sterling Silver bracelet features interlinked casted spirals, interconnected by small welded bails left and right, they create this beautiful Hallmarked 925 silver bracelet that will harvest adiring looks, embellishing the looks. 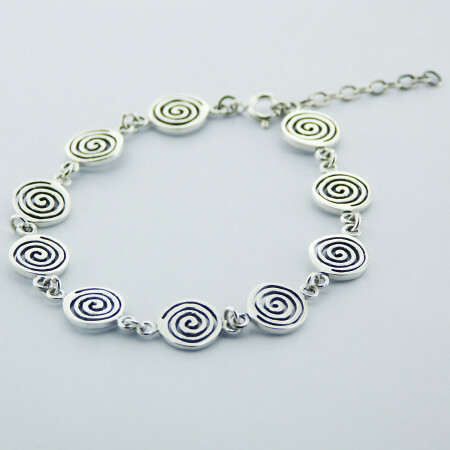 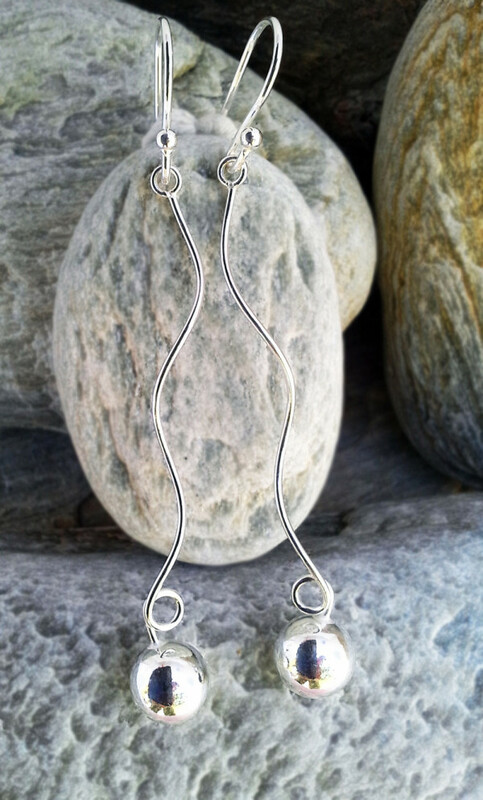 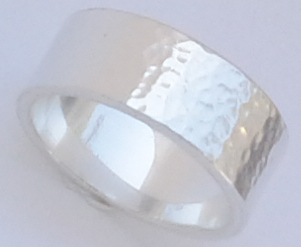 Gorgeous modern silver jewelry that lays itself flexibly around the wrist with the extra chain of 3 cm it can also be adjusted to a perfect fit. 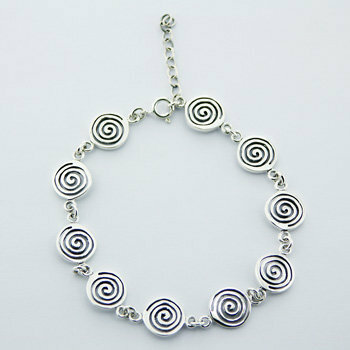 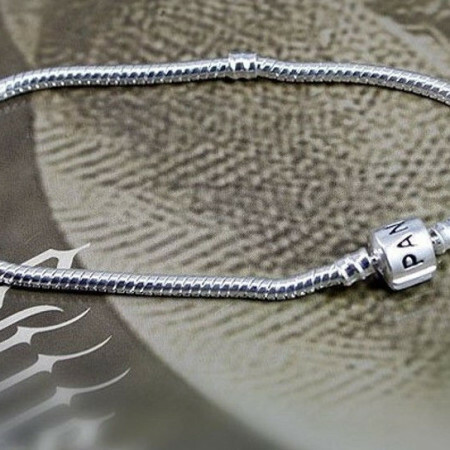 Secured with a round spring clasp this bracelet will be cherished having a distinct, very own and original style.